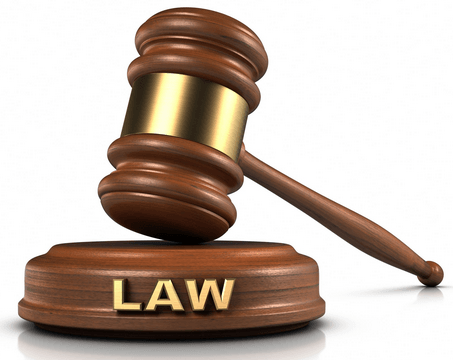 A farmer who allegedly used his cutlass to slash a radio mechanic several times on his right hand leading to his collapse have appeared before a High Court in Accra. Prosecution said Adams who was found lying on the ground the following day, was rushed to the Tema General Hospital for treatment. Counsel for Ben, Mr Julius Nketia told the court that Ben did not commit the crime and on the day of the incident, Ben went to the farm with his brother Salam and after working on the farm they both cooked and ate.